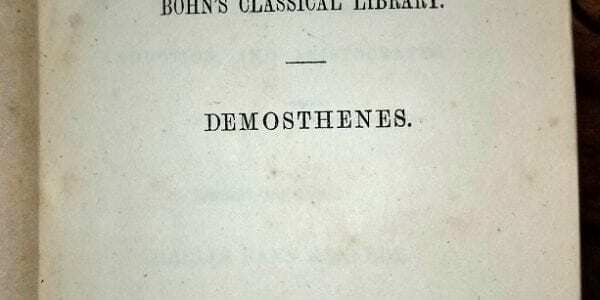 Orations of Demosthenes by Kennedy 1856. 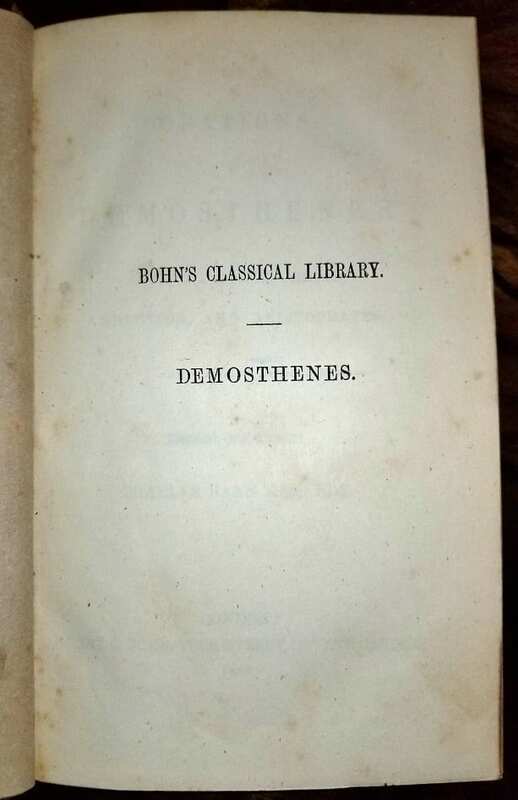 PRESENTING AN EXTREMELY RARE FIRST EDITION hardback copy of “Bohn’s Classical Library”, The Orations of Demosthenes Against Leptines, Midias, Androtion, And Aristocrates, Translated with Notes etc. 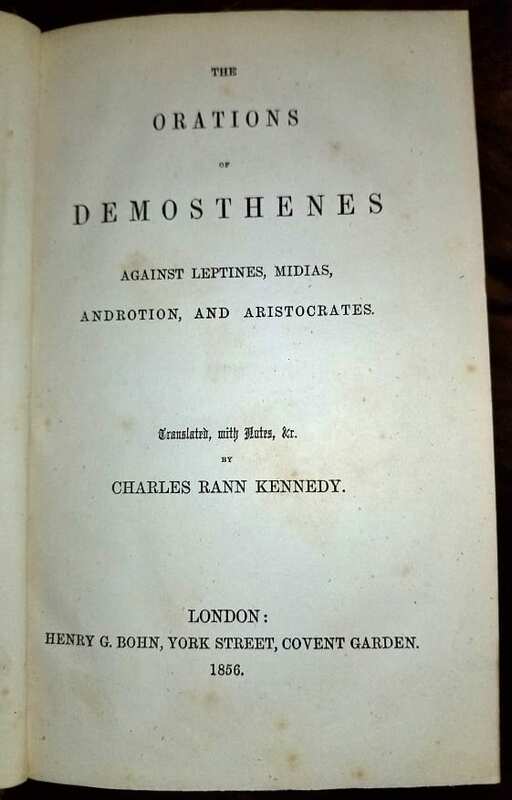 by CHARLES RANN KENNEDY, Published by Henry G. Bohn, York Street, Covent Gardens, London in 1856. Printed by Richard Clay, Printer, Bread Street Hill. 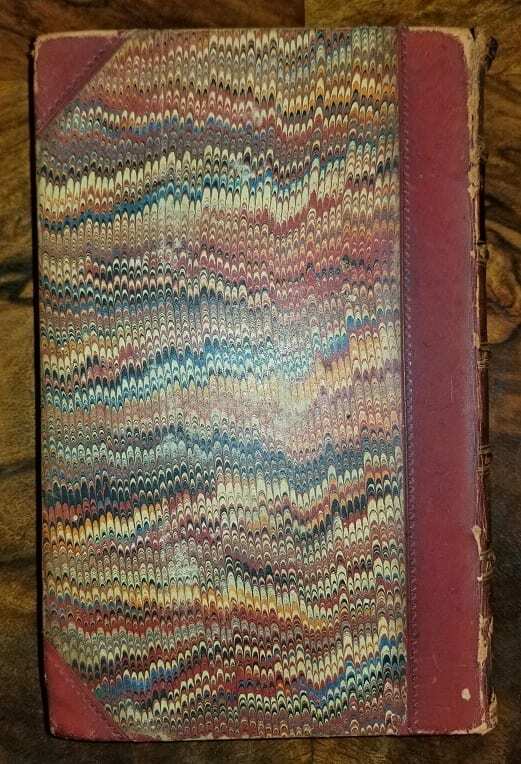 This RARE book is in EXCELLENT condition for its age….. some very minor ‘knicks’ on the edges of the spine and cover……but otherwise very GOOD. The text is almost perfect….some very minor foxing. Leather and wavy paper jacket with gold lettering. 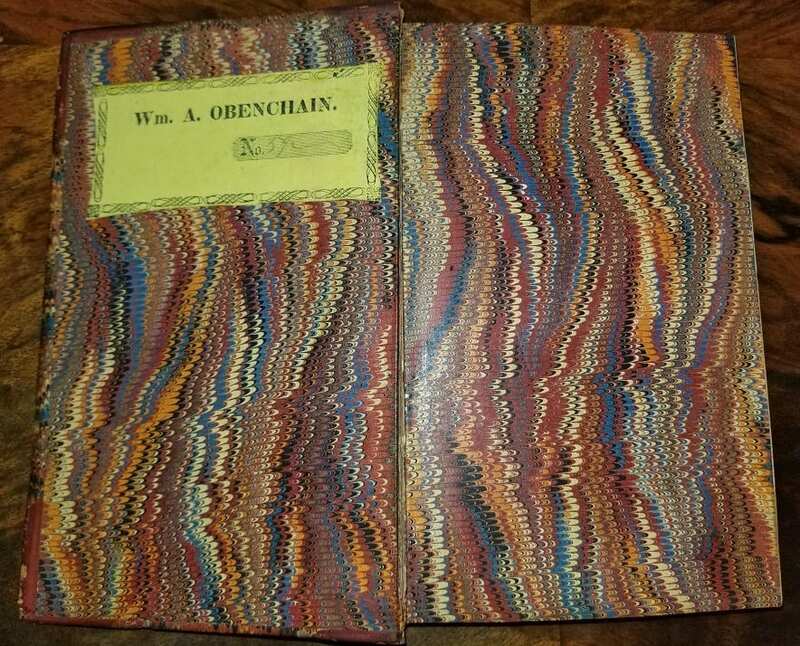 AS AN ADDED BONUS.....the Book comes with a Label belonging to it's original owner, Major William Alexander Obenchain, a Civil War personality who served on General Robert E. Lee's Staff, and after the War became President of Ogden College in Bowling Green, KY (now the University of Western Kentucky). 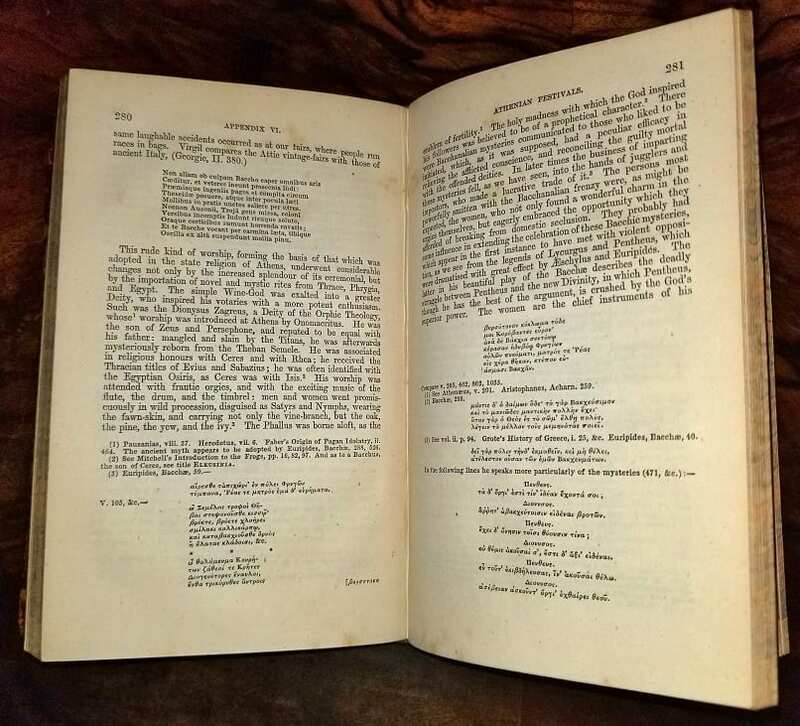 This book was part of the extensive private collection of the Calvert Hall/Obenchain/Godwin/McMillan Collection formerly of Bowling Green, KY and later, Highland Park, Texas. 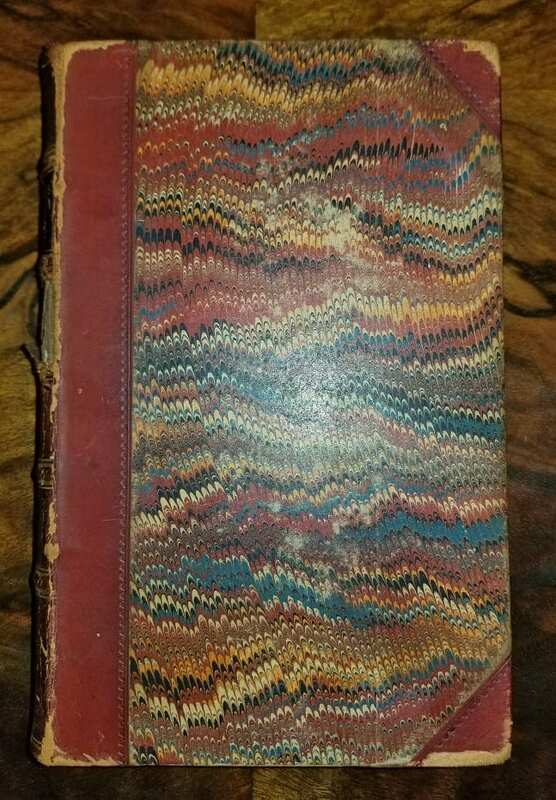 AS you can see from the history of this Collection (see our PDF) the family have very strong ancestral ties to the States of Virginia, Kentucky and Texas. 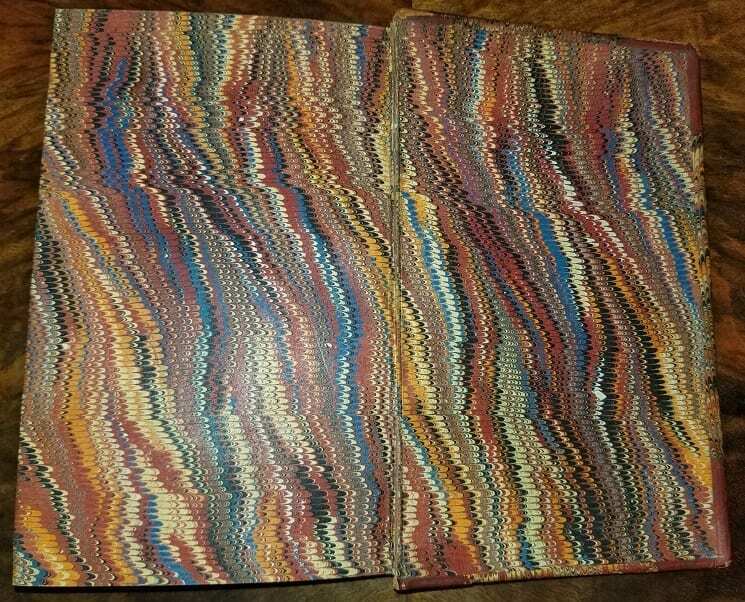 YOU WILL NOT FIND THIS BOOK ANYWHERE ELSE!! THEN THIS BOOK IS ESSENTIAL FOR YOUR COLLECTION!! Provenance: Part of the Calvert Hall/Obenchain/Godwin/McMillan Collection. 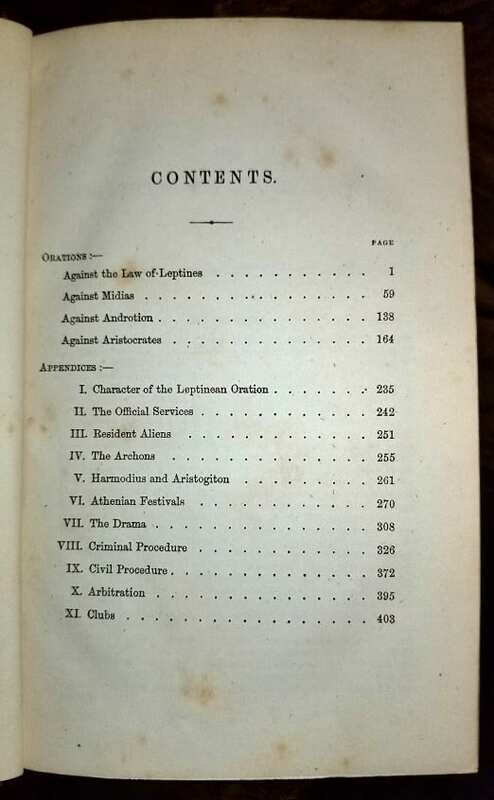 Check out the other Book of Orations of Demosthenes in this Collection from 1855.